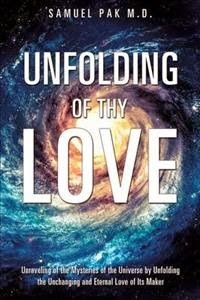 Unfolding of Thy Love by Dr. Samuel Pak unravels the mysteries of the universe by unfolding the unchanging and eternal love of the Creator towards His creation. Presenting the Word of God and the love of God as a journey of the heart, this book illuminates that we humans can only comprehend God by His divine revelation and unfolding of His love and Himself as revealed by the Holy Spirit and His Word - Thus only further unveiling His unchanging and eternal love for all of humanity from the beginning of time. 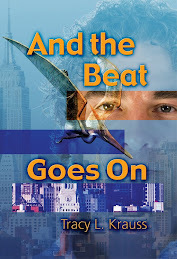 What the reader will find within the pages is a wealth of understanding based on Scripture, enabling the reader to fathom the incomprehensible love God has for His children and all of humanity. 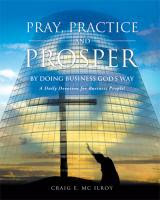 Offering the Word of God as a spiritual weapon, the book reveals the eternal Word of God that wipes away all fear, doubt, hatred and evil that is in the hearts of mankind, ushering in new life and love through the power of the Holy Spirit. 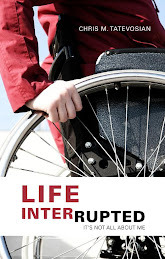 With personal testimonies, the author speaks of a Kingdom to Come, offers perspective on love, justice, hell and the Wrath of God, giving understanding to our original origin and royal priesthood – all presenting inspiration, instruction and encouragement from the Word of God. One will dig deeper into the heart of God, discovering true identity in Christ. Easy to read and understand the author illuminates a Christian’s true identity and unveils God as an infinite God that created the entire universe. Ingesting and understanding this great love can only ignite a deeper desire for His purposes and Kingdom principles to become a reality in one’s life. Phenomenal, Unfolding of Thy Love will transform your walk with God the Father, Jesus Christ and the Holy Spirit as you begin to comprehend the amazing love, power and purpose available to YOU! 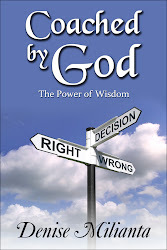 A highly recommended read for those desire more of the love and power of God. 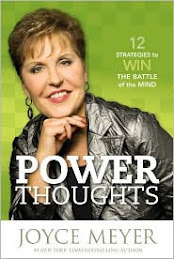 This is a must read book that will enable you to find Victory in Christ. You may get your copy of Unfolding of Thy Love at Amazon, or in Kindle Edition. 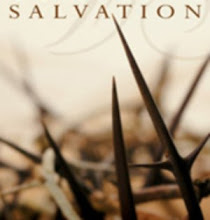 Christian authors using the power of Christian Book Marketing to reach the souls of the world..